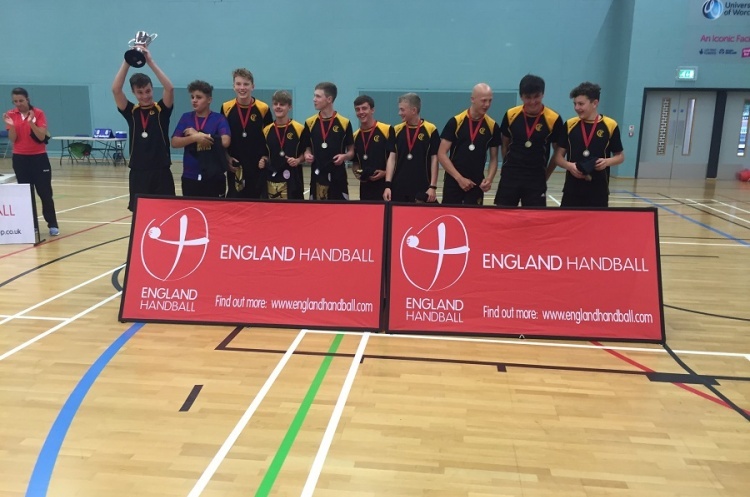 Crispin College won the England Handball boy's under-15s national schools title after beating Stowmarket School 9-4 in the final at Worcester Arena. Crispin held a 5-1 lead at the break and didn't let that advantage slip as they ran out winners. Crispin got off the to worst possible start in the round-robin section of the finals, losing to fellow finalists Stowmarket 5-6. However, they regrouped and remained unbeaten for the rest of finals day. Stowmarket also lost their first match, against Canterbury Academy, but then remained unbeaten until the final, although they were held 5-5 by Tarporley, who finished third.